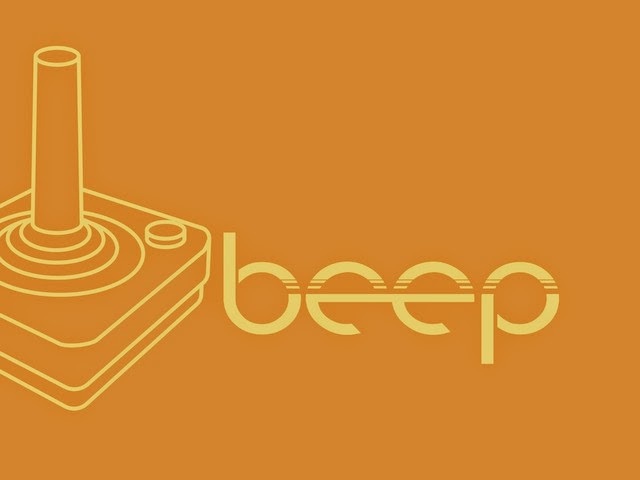 The BEEP project is an upcoming film and companion book documenting the evolution of video game music, launched by Karen Collins, Canada Research Chair in Interactive Audio at the Games Institute, University of Waterloo. The project is set to "give a voice to all of those musicians, programmers and sound designers that made the songs and sounds we love, and provide them with a chance to tell their own stories on how they changed history". 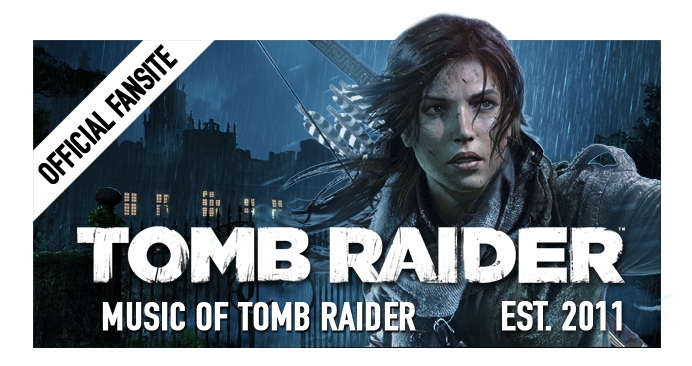 1999-2003 mainstay Tomb Raider composer Peter Connelly (The Last Revelation, Chronicles & Angel of Darkness) has already been revealed this week as an included interviewee. 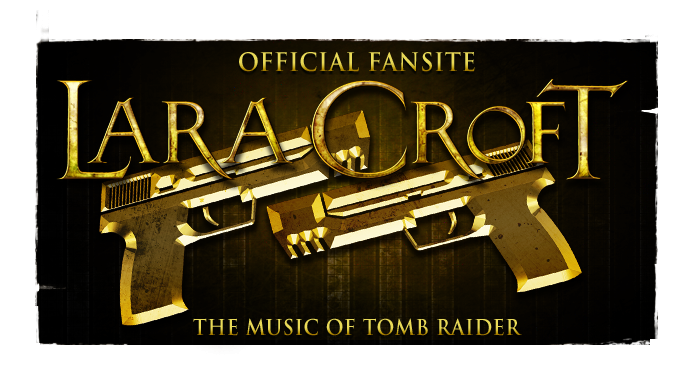 MoTR has received the exclusive privilege of announcing that Wilbert Roget, II, lead composer for the upcoming Lara Croft and the Temple of Osiris, will also be interviewed for the definitive documentary. The project has a kick-starter goal of CA$40,000 of which a significant portion has already been reached; donations can be made there if you are interested in becoming a backer. Lara Croft and the Temple of Osiris is due December 9th, 2014, on next generation platforms Xbox One, PlayStation 4 and PC, with music by Wilbert Roget, II & Paul Houseman. 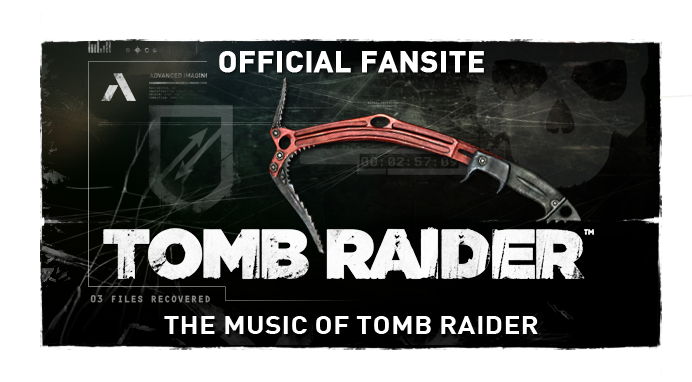 25th September 2014 Update: Original Tomb Raider composer Nathan McCree is set to join the documentary following an interview with MoTR & VGMO!